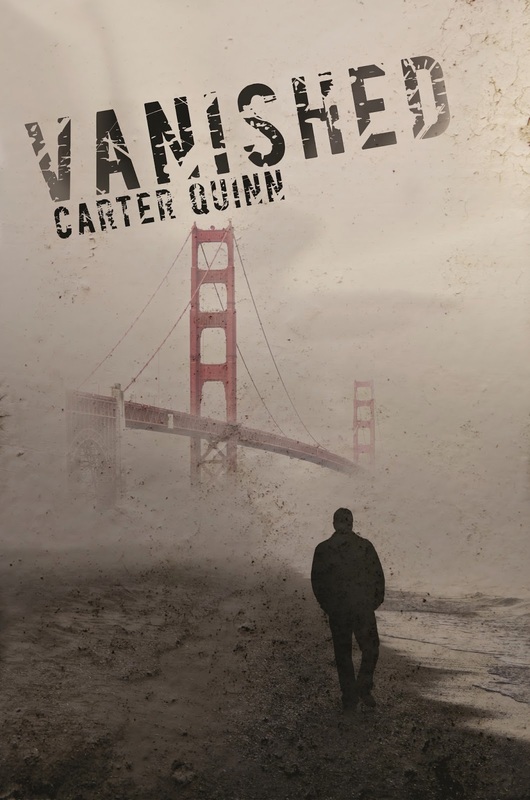 I'm excited to announce the impending release of my new novella Vanished. It's a departure for me, but one I hope you're willing to take with me. Vanished is more suspense than romance, although Henry clearly loves Tom. I can't wait for you to read it. Henry Cooley has good friends and a good life. He’s secure in his job and his relationship. He and the love of his life, Tom, are about to celebrate their twenty-first anniversary as a couple. Their son, CJ, is in his second year at Cal Arts. Henry's only problems are his growing dissatisfaction with his job and the fact that Tom's parents still hate him, even after all these years. At least those are his only problems until the morning he wakes up to discover Tom has vanished. Coming to an ebook store near you on September 17. Pre-orders are now available at Amazon (here) for a special (pre-release) price of $2.99 in the US. Check it out guys! It's so suspenseful and will make you want to scream in a good way!